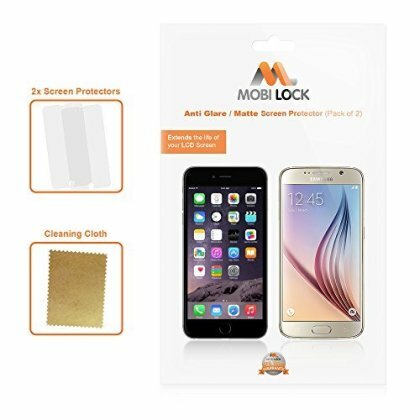 This Screen Protector comes with an Anti Glare / Matte finish. Matte Screen Protectors reduce the glare of sunlight when using outdoors, but can create a slightly pixelated image when watching media and videos. Easy to apply with no cutting required and does not tear or fold during application. You should use tape to remove any dust on the screen and a Bank Card to remove air bubbles.